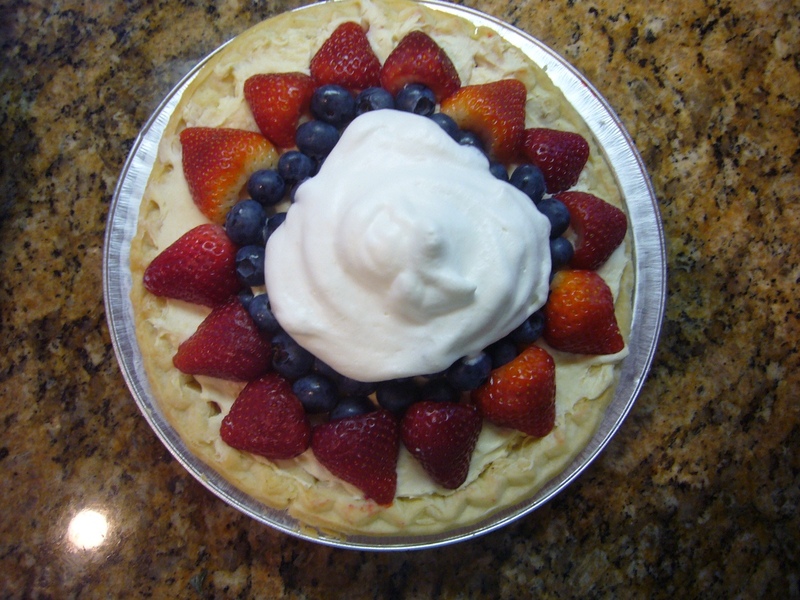 Sun City Stitcher: Red, White and Blueberry Pie! Made in honor of Memorial Day. A Pampered Chef Recipe and believe it or not there is some left!